Step 1: Have you decided that you have stuff to get rid of, but no time or idea how to do that? Well, you've just taken the first step! Step 2: Check out a copy of the contract below, or click here to see it as well! Step 3: If that all looks good, contact Triple- Force, and we'll work out the rest! Everything is advertised online through various platforms. We sell at flea markets in the Spring and Summer and have a permanent booth at a local indoor flea market. When something is sold, it is either shipped or picked up locally. Though we do not have store hours, an appointment can be made to come browse my space where everything is kept. Using various platforms, we will list, package and ship your items. You make 50% all for very little work on the client’s part . 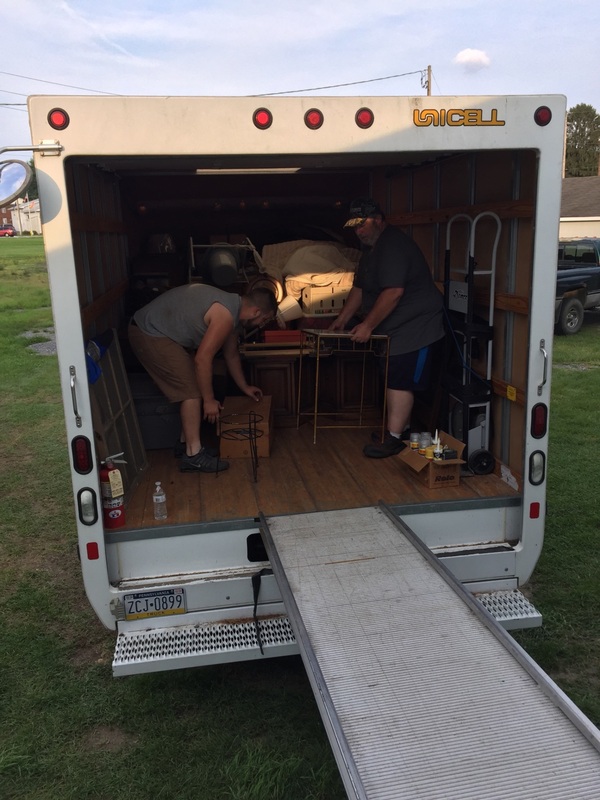 We have taken in and sold anything from books, collectibles, to an antique truck for restoration. 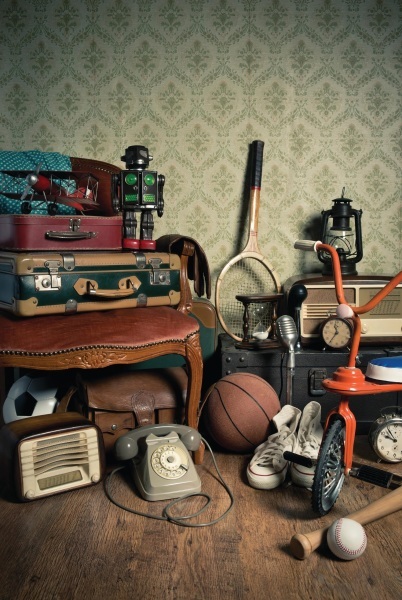 Items can come in as little as 10 at a time, or we can pick up a house or storage unit full.